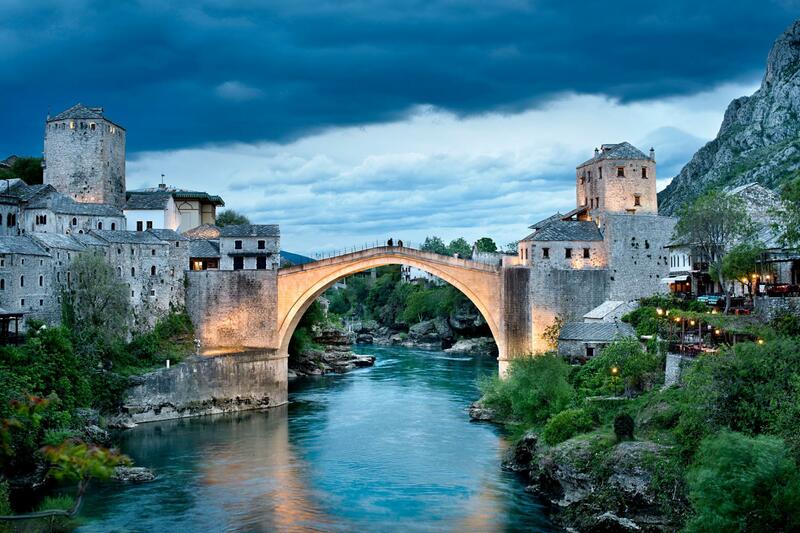 This Bosnia itinerary is made for those who love to explore the unexplored areas of Europe. There are a number of places where one can find no relevance to their travel relevance. However, if you are a diehard traveler who wants to explore the country not by measuring kilometers you have covered, rather, who wants to visit the places that exist on this planet. 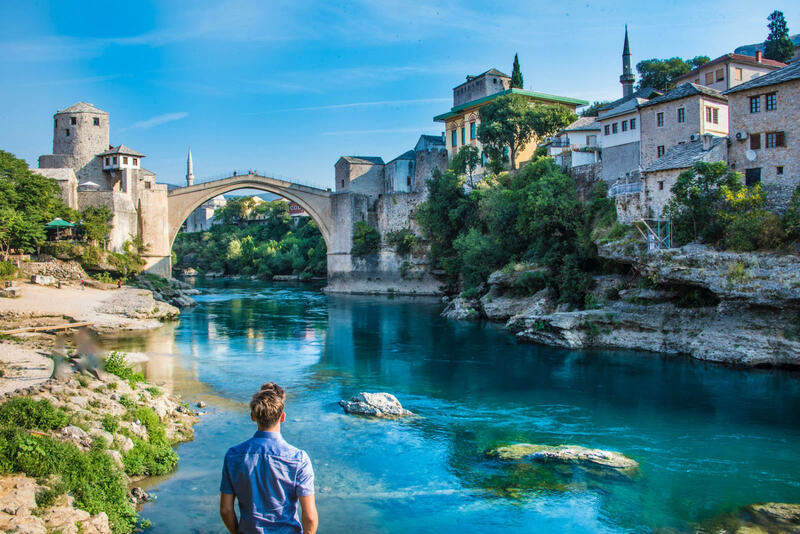 Follow this Bosnia itinerary to reveal this beautiful country with a story to tell. The old town is a good place to start that is located in the city center and apart from this, there are numerous museums and historical sites worth visiting within walking distance of the old town. Visit the site of Franz Ferdinand’s assassination on Latin Bridge that would give you an idea on why the Sarajevo Brewery became a lifesaver in the Siege of Sarajevo. 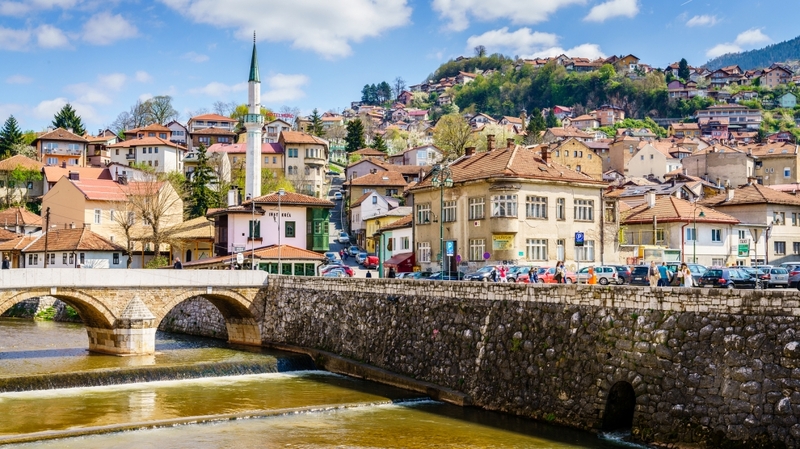 Your Bosnia itinerary begins in Sarajevo, Bosnia & Herzegovina, depending upon the time of our arrival in the country. After check into your hotel, take some rest and spend your afternoon in exploring Sarajevo (if you have reached in the morning). The old town is a good place to start that is located in the city center and apart from this, there are numerous museums and historical sites worth visiting within walking distance of the old town. In the first day of Bosnia itinerary, do not stress yourself with the hectic schedule, instead, save your energy. Spend a day exploring the history and culture of Bascarsija, which is the biggest attraction of Sarajevo. There are a lot of places to explore on the second day of your trip which includes skyscrapers, shopping centers and, last but certainly not the least, the Balkan’s tallest building: The Avaz Twist Tower. If you really want to know everything about the place, you need a travel manual or a guide to cover the top attractions in the most sorted way. One of the best ways to get a perfect introduction to the city is through Sarajevo Walking Tour, which a tip-based tour that starts in the morning. Do not miss visiting the site of Franz Ferdinand’s assassination on Latin Bridge that would give you an idea on why the Sarajevo Brewery became a lifesaver in the Siege of Sarajevo. Afterward, you can move ahead to explore the branching alleys in Bascarsija. These tours would give you immense knowledge about the city and its top attractions. If you have a keen interest in knowing the main reasons behind the war, by any chance, don't hesitate to join Free Walking Tour’s War Scars & New Times that would clear the air about the war. Grab a coffee in the evening before you proceed further to your hotel. The third day starts with the visit the National Museum of Bosnia and Herzegovina or the Historical Museum. The best way to explore ancient history and buildings is by visiting a visit to the museum. After having your breakfast, take a walk to the Sarajevo War Tunnel to learn about Srebrenica at Galerija. You can spend your half day in discovering the importance of Sarajevo’s coolest neighborhoods and later on in the evening you can check out the city’s street art. 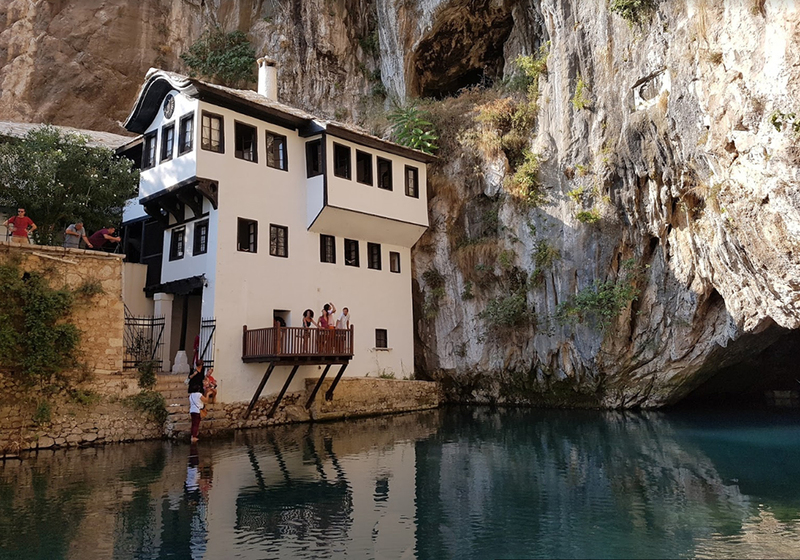 This is how you can spend your third-day Bosnia trip. Start your day trip to the Bosnian Pyramids which most of the people haven’t heard. Bosnian Pyramids in Visoko is a small town near Sarajevo in which a local archaeologist Semir Osmanagic suggests the five hills are human-made structures. In order to know everything about the place in detail, you must hire a guide or buy a manual that will instruct you in the right direction. When it comes to knowing about these five pyramids, the biggest one is a Pyramid of the Sun that stands at 220 meters, the smallest one is the Pyramid of Giza that stands at 147 meters. It is believed that the structures are said to be 30,000 years old and were made of the strongest concrete known to man. The fourth day is well-spent exploring the history of Bosnian pyramids. Wrap up your day before the sunset and come back to your hotel or the place you are staying in. 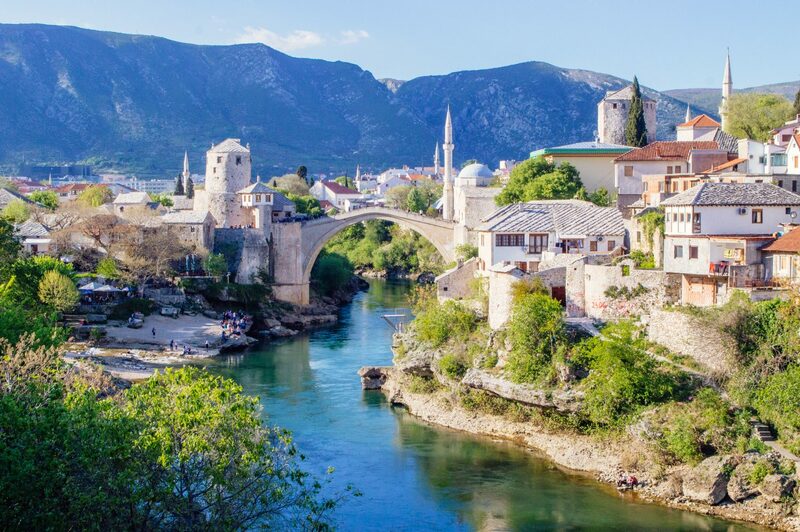 You have reached to the middle of your tour and it is suggested to leave early in the morning for Konjic from Mostar if you want to cover the top attractions of the places in a day. 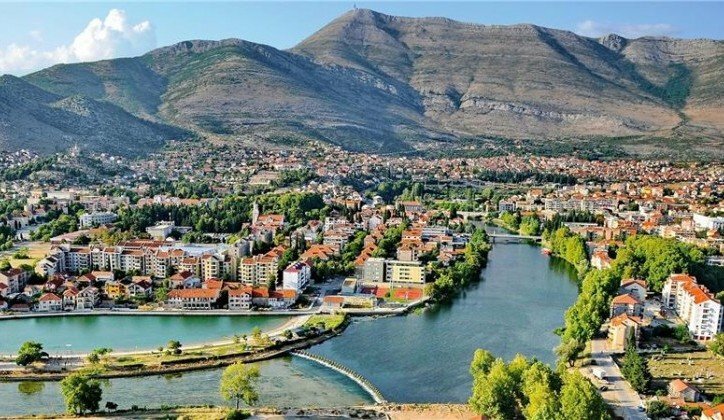 After completing your breakfast in the morning, you can move out and find the various adventurous alternatives in these particular regions, ranging from rafting on the Neretva River and having a plunge pool hike. This is a perfect place for adventure-lovers who enjoy doing fun-related activities. Enjoy a full-day trip here and have your dinner a the nearest restaurants if you don’t want to have live music and drinks. Just in case, if you are looking forward to having drinks and live music, do proceed towards the secret Sarajevan bar. Begin your sixth day of the trip as per your Bosnia itinerary with Montenegro. Book a cab or hire a rental car through which you can drive through its landscape, offering the best scenic places in entire Europe, Bosnia. As you cross the Montenegro border, you will be landing up into the Zabljak. Here, you will be keeping yourself busy in zip lining, this is something that makes your trip little adventurous. The Durmitor National Park is a perfect place to spend a night. Leave early in the morning for the Niksic city which is famous for proximity to Ostrog. It’s the monastery establish into a cliff face. 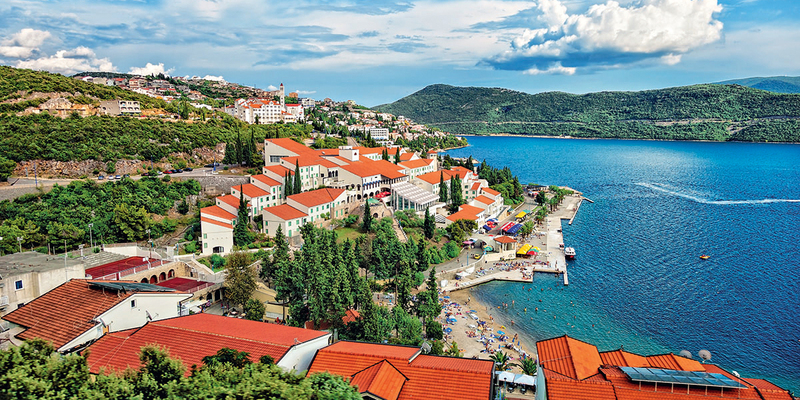 Return back to Montenegro’s coastline and shop at Njegusi village. Here, you can enjoy the traditional vibes of the city and can shop some of the souvenirs for your friends and associates. 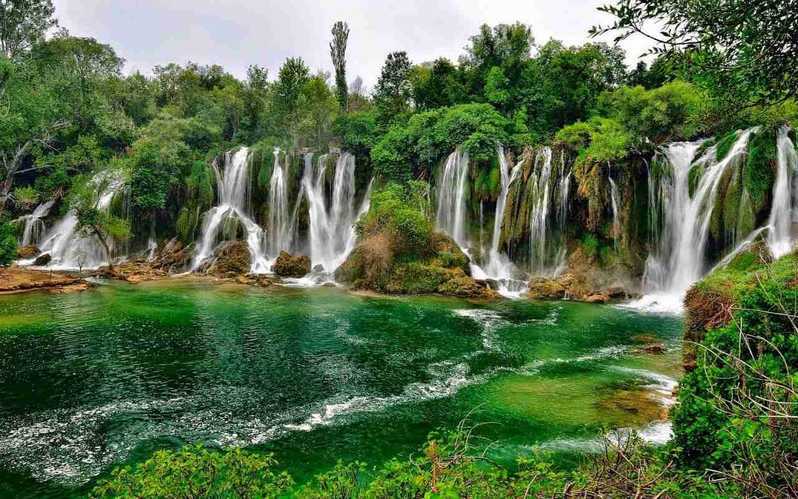 Heading towards the east of Sarajevo, you will come across not only the beautiful town of Visegrad but also the stunning Kravice Waterfall that lies not very away from there. This is a popular spot for swimming in surrounding pools. The bus or train takes about 3 hours to get from the capital city there, and you can easily cross the border to visit Serbia. 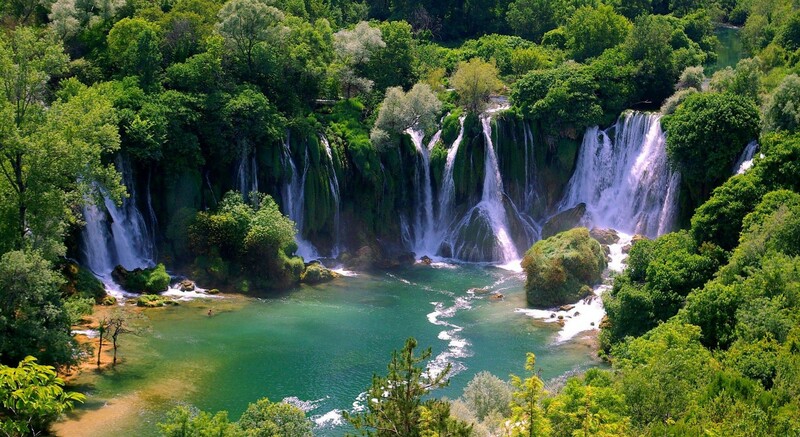 There’s no public transportation to Kravice waterfall but you can hitchhike or go by car there. 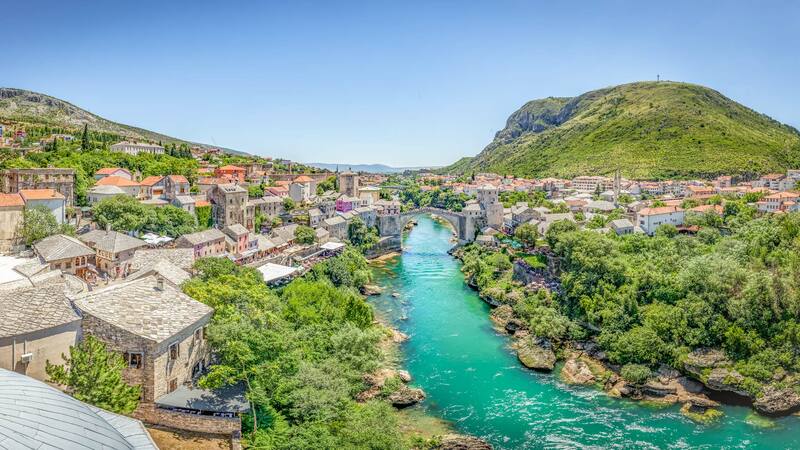 Many hostels and travel agencies in Mostar organize trips here. Another worth checking highlight is the stunning 20-meter high Pliva waterfall in Jajce. Fishing is very popular around the area. 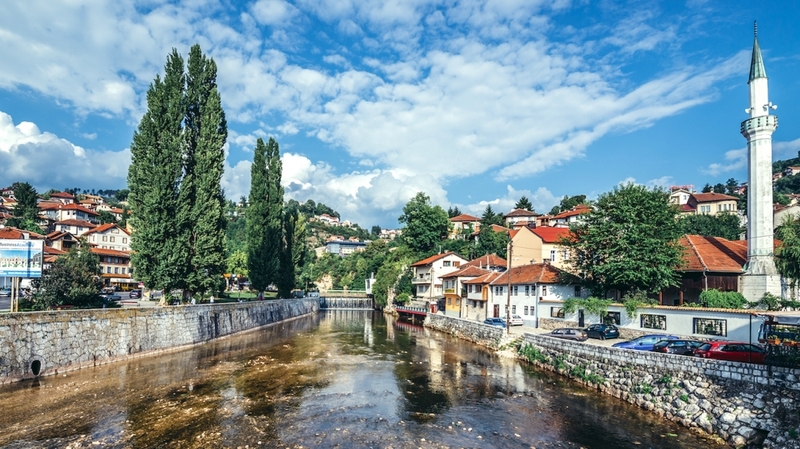 There are several bus connections between Jajce and Sarajevo, and also with the closest big town of Travnik. 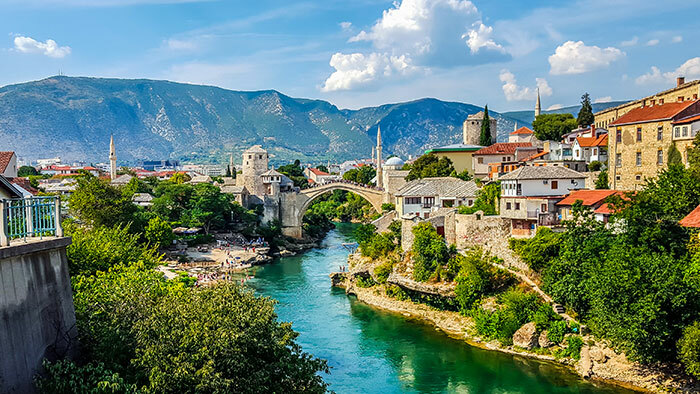 The last day on your Bosnia and Herzegovina itinerary calls for leaving this beautiful country in the morning. Last but certainly not least, do not forget to grab the best souvenirs on the day if you haven’t grabbed in the middle of the trip. Call your private transfer that will drop to the airport after having breakfast at your hotel.